Windows XP/2003/Vista/7/8/10 Total CAD Converter can be of great help for everyone working with HPGL images, as it saves a load of HPGL as PDF. This HPGL to PDF converter is available for online download. Besides, you will get free tech support and upgrades on a regular basis. Should there be something you don’t like about our converter, you can get in touch with our software developer crew and express your opinion, which we will take into account immediately. If you are not sure you want to buy the product, download the trial version and use it for 30 days. Just see how it works and make your own opinion! Total CAD Converter has an easy-to-use interface, and it does not take a training course to learn to operate it. All options are readily visible on the interface, and the wizard will guide you through the entire conversion process and help you specify conversion settings. Besides, it will automatically memorize the settings, so you do not have to write them down. Converting HPGL to PDF is very easy. 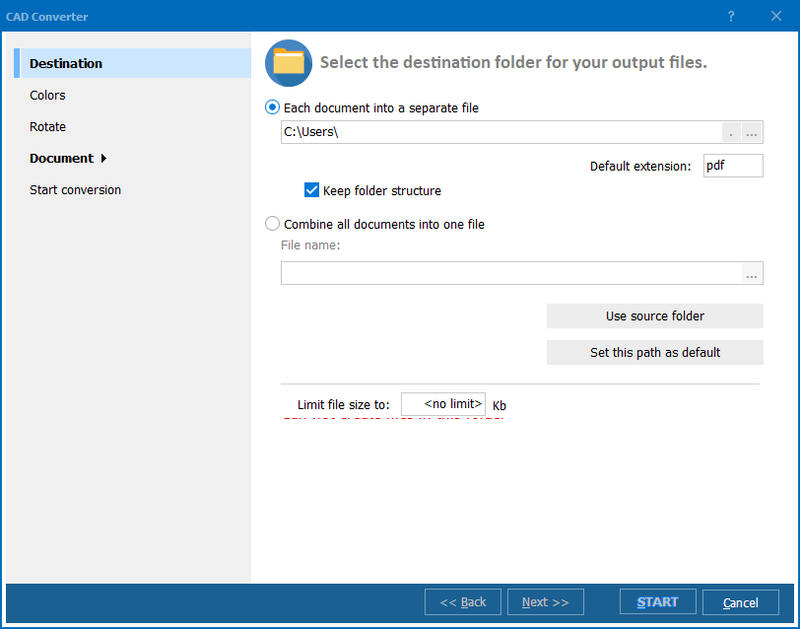 All you need to do is select files and click Convert. To convert HPGL PDF in batch, select as many files as you need and use the batch mode. This function permits you to convert and resize scores of HPGL files in a twinkle of an eye. To convert HPGL to PDF, select a folder in the left-hand panel of the interface. The files contained in the folder will be shown in the main panel. To specify files to be converted to PDF, check them and select PDF on the toolbar or in the Convert menu. The wizard will ask you about the settings and offer best values itself. Besides, you can set properties for teh resulting PDF files right inside the Total CAD Converter. 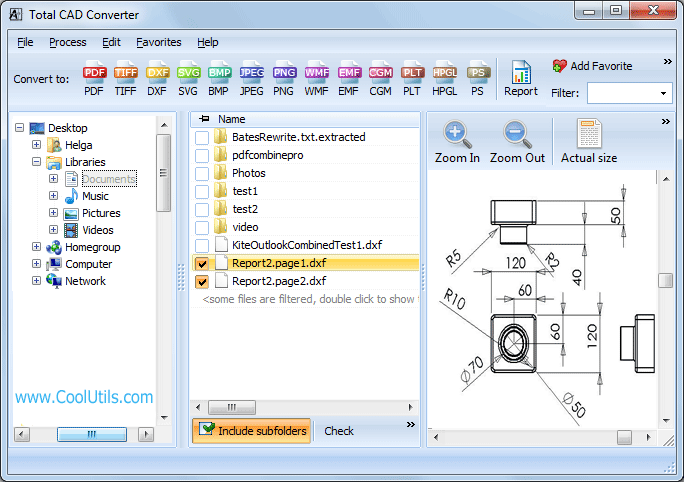 Total CAD Converter integrates into Windows right-button menu, so you can manage your files right from the desktop. Right-click on a file and select Convert to. 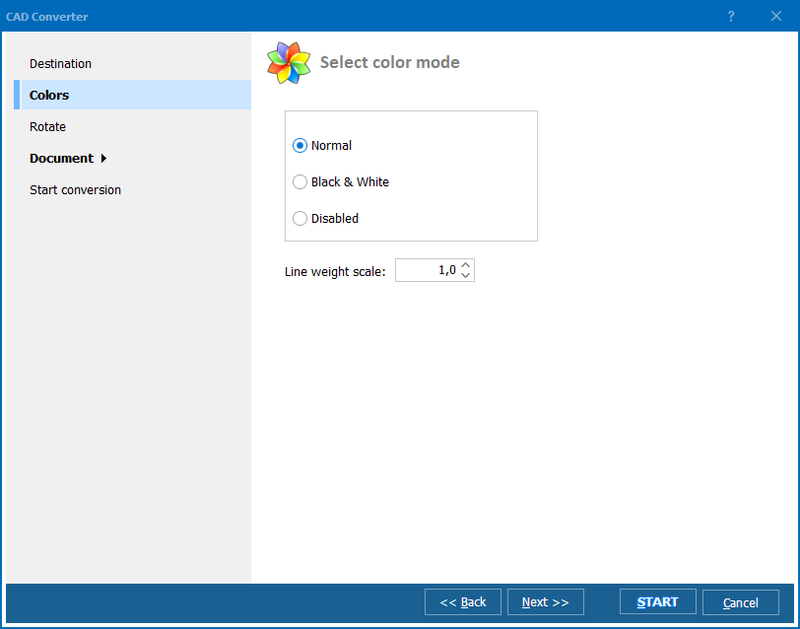 The option appears in the popup menu once the program is installed on your PC. 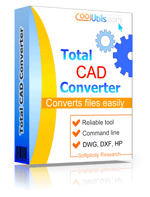 Total CAD Converter is apt to save several CAD files as one PDF file. You can even render a folder with a dozen of HPGL files contained in it in the PDF format and get one big PDF image. Download the free trial version right now and test it yourself.